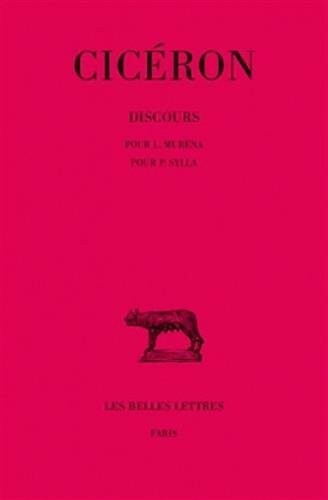 1 edition of Discours: Tome XI : Pour L. Muréna. - Pour P. Sylla. (Collec... found in the catalog. Add another edition? 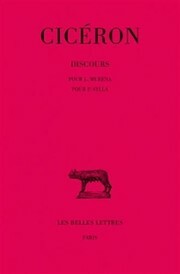 Published Jan 15, 1943 by Les Belles Lettres .